In an exciting move for Disney fans all over the world, Disney has officially released our first look at the upcoming Disneyland Shanghai amusement parks! The news was unveiled at a press conference by Disney chief executive Bob Iger, who went on to describe what the park will offer to its visitors. 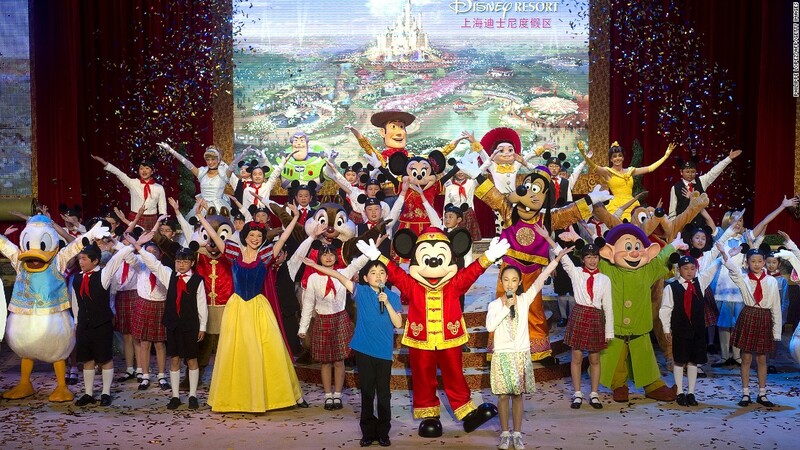 Disney Shanghai will be split into six distinct areas based on Disney films, animations, and media. These include Mickey Avenue as the main entrance to the park, which will lead to the Gardens of Imagination, Fantasyland, Adventure Isle, Trasure Cove, and Tomorrowland. There will also be unique areas like the Star Wars Launch Bay and Marvel Universe parks, which will feature props, memorabilia, sets, and other events for visitors to enjoy. New events have already been announced for the park as well, including a Mandarin-language stage performance of the “Lion King” musical, as well as exclusive merchandise like Zodiac-themed Disney characters. 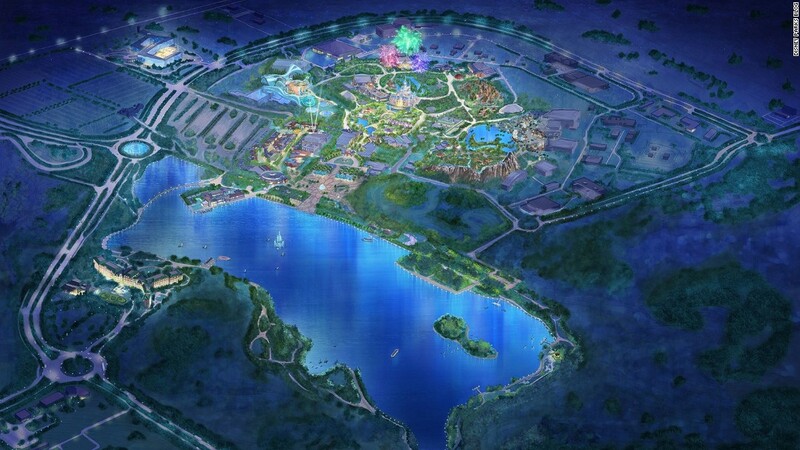 The park, which is located in Chuansha, Shanghai, will open in Spring 2016, so make plans to check out the newest grandiose Disney resort next year!